Before you pass this film off as not one for you because you’re not an anime fan, hold that thought. I’m not either particularly… save a brief Dragonball Z phase when I was a kid. But some films overcome the odds, defy expectations and quite simply deserve to be seen. This is one of them. 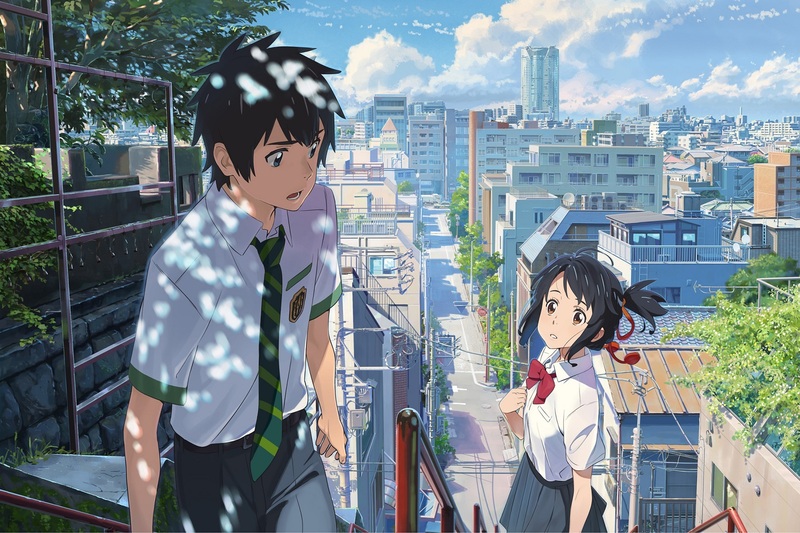 Your Name is a Japanese anime film that captured hearts and minds across the world when it came out last year, and now it’s hit IMAX screens in the U.K. Some films are made to be experienced rather than seen… enter Your Name. Small-town Mitsuha is itching to escape her country life, while Taki thrives in fast-paced Tokyo. The two have never met, but they find themselves unexpectedly forging a connection as unexplainable as it is unforgettable. In their dreams, the two swap lives, quickly learning more about, and growing closer to, each other. What was once a shock becomes a joy-filled double life, but what will happen when they discover the red string of fate tying them together? On the face of it, many people take anime to be for children. Many also dismiss foreign language films for the mere dislike of reading subtitles, but I would implore anyone who holds either of these notions to put them aside this once, and give this film a chance. The modern metropolis of Taki’s shiny Tokyo constructed of metal and glass stands in stark contrast to the lush green and blue landscapes of Mitsuha’s shimmering, sleepy lakeside home, but both are equal in detail and magic. Where film opens up a world of possibility for creation, animated film opens up a whole universe, and Your Name certainly delivers on its medium’s promise. The best way I could describe this film is as a triumph of storytelling and imagination. 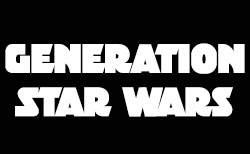 It is quite simply a pleasure to watch, and I marvelled in the creativity of the storyline, as well as the skill of its animators to bring such a dream to life. The film’s only weakness comes in the form of an ill-fitting pop-song montage, but I can forgive that in favour of the splendour which is provided in every other facet of the film. The story drew me in more than I would have thought a film of this genre ever could have. All I can say is, give it a chance… you may find yourself as pleasantly surprised as I was!